Quantum, proudly Australian owned, are the pioneers and innovators of Heat Pump Water Heating technology, with over 30 years experience within Australia. 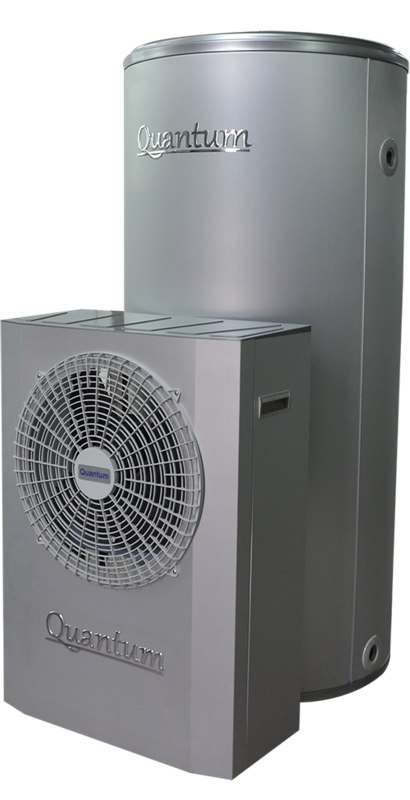 Quantum heat pumps were developed at the University of Melbourne in the 1970’s and from then on, have been tried and tested to perform efficiently and effectively across Australian and international homes. 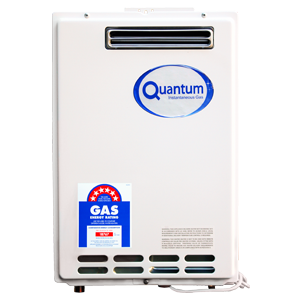 Quantum’s commitment to research in product and development in Heat Pump Hot Water Heaters give them the leading advantage to those who know when it comes to Heat Pump Hot Water heaters. 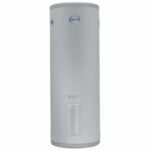 Additionally, to meet customer needs, Quantum have now released a complete range of Instantaneous Gas and Electric Storage Hot Water Systems (HWS); with a strong focus on efficiency, Performance, reliability, and style. Crownplumbing Specialists are not just plumbers or hot water experts, but they are also specialists in Quantum Heat Pumps Hot Water heaters and Quantum Instantaneous Gas and Electric Storage Hot Water Systems. We suggest the Quantum Platinum Hybrid Heat Pump Range because the warranty is the longest of any heat pump in the market. 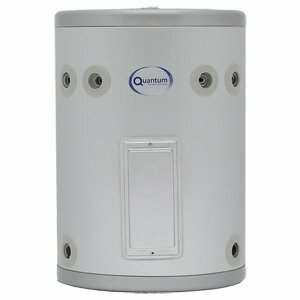 Supply and install external Quantum Platinum 270 litre hot water heater in existing location. 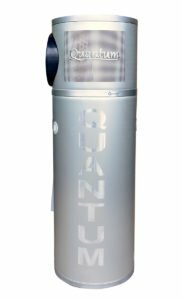 Supply and install external Quantum Platinum 340 litre hot water heater in existing location. Supply and install external Quantum Compact 150 litre hot water heater heat pump in existing location. Supply and install external Quantum Compact 200 litre hot water heater heat pump in existing location. Old system is taken away free of charge. Supply and install external Quantum Compact 340 litre hot water heater heat pump in existing location. Old system is taken away free of charge. Supply and Install Price: $3,200. Supply and install Quantum 25 litre hot water heater heat pump in existing location. Old system is taken away free of charge. Supply and install Quantum 50 litre hot water heater heat pump in existing location. Old system is taken away free of charge. Supply and install Quantum 80 litre hot water heater heat pump in existing location. Old system is taken away free of charge. Supply and install Quantum 125 litre hot water heater heat pump in existing location. Supply and install Quantum 160 litre hot water heater heat pump in existing location. Old system is taken away free of charge. Supply and install Quantum 250 litre hot water heater heat pump in existing location. Old system is taken away free of charge. Supply and install Quantum 315 litre hot water heater heat pump in existing location. Old system is taken away free of charge. Supply and install Quantum 400 litre hot water heater heat pump in existing location. Old system is taken away free of charge. Supply and install Quantum 20 litre continuous flow hot water heater in existing location. Supply and install Quantum 26 litre continuous flow hot water heater in existing location. STC’s need to be signed to Crown Plumbing Specialists as a point of sale discount.